As uncertainties persist over sourcing of automotive components from Japan in the wake of last month's earthquake and tsunami, Japanese automaker Toyota has cut production in India, while compatriots Honda and Nissan may have to follow suit. Nissan is still a minor player in the country but Honda, with 2.36 per cent share of the Indian market, is very strong in sedans with its City leading the mid-size segment. Toyota's Corolla Altis is strong in a segment slightly bigger than City. Its new baby, Etios, which costs half as much as Corolla, is making waves with waiting periods of up to four months, which indicate incremental demand. With its bigger sedan Camry and utility vehicle Innova, the company has 3.34 per cent share of the market. 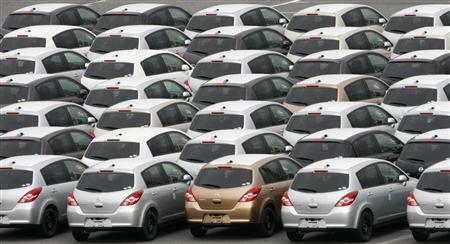 Not surprisingly, rival Maruti Suzuki is talking about a rise in demand for its cars, especially SX4, the sedan. 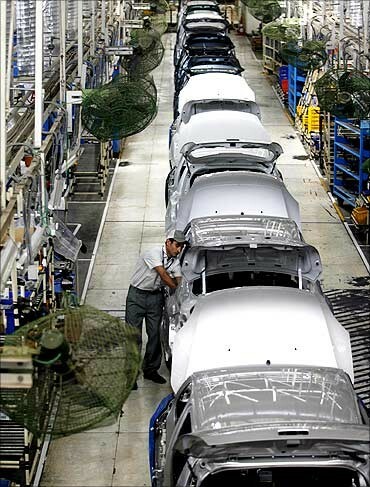 Although headquartered in Japan, Maruti is nearly independent in its India operations with high localisation. American Ford Motor, too, whose Fiesta is a force to reckon with among sedans, has similar sentiments. "There has been a sharp spurt in demand in the last few days (for SX4). We expect further increase in demand from here," said Shashank Srivastava, chief general manager (marketing) with Maruti Suzuki. Another senior Maruti executive said the company was not facing any constraint in supplies but was closely monitoring the developments in Japan. It might look at sourcing parts from Germany and Thailand. Ford India executive director (marketing, sales and service) Nigel Wark, stating that it would take a few days to assess any shift in consumer behaviour, said: "We have received a very good response to our sedans over the past few days." Toyota Kirloskar Motor on Friday announced a 70 per cent cut in production at its two facilities in Bidadi, Karnataka, till June. This may get prolonged as the message coming out of its Japan office on Friday was that the company will not return to pre-disaster production level until the end of the this year. 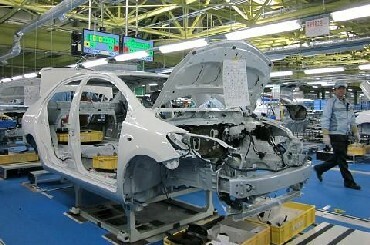 The local content in Toyota Etios is 70 per cent and critical components like engine and transmission are imported. Honda Jazz, City and Civic have localisation levels ranging from 74 to 77 per cent, while Accord's is a mere 28 per cent. Nissan Micra has 85 per cent local content. 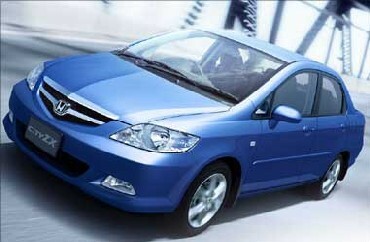 Honda City, for which one has to wait a couple of weeks now, may take up to two months to get delivered. "That there is an impact on (auto component) supplies is a given, we will have to adjust our production accordingly," said Jnaneswar Sen, vice-president (marketing), Honda Siel Cars India. A spokesperson for Nissan's India venture insisted that operations at Chennai had not been affected, but a vendor who supplies parts to Nissan said the company was facing a crunch and the waiting period for the small car Micra had increased. The Micra diesel now has a waiting period of a month. "Japan is an integral part of the supply chain for the automobile industry globally," said Srivats Ram, president, Auto Components Manufacturers Association. According to data available with the industry body, components worth more than $10 billion were imported from Japan last financial year. Can higher taxes mean higher earnings?